Russian-born Icelandic conductor and pianist, born 6 July 1937 in Gorky, Soviet Union (now Nizhny Novgorod, Russia). He has been a citizen of Iceland, the home of his wife Þórunn, since 1972. 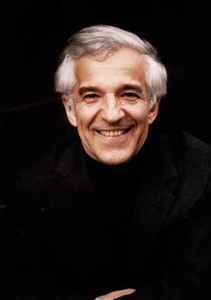 Father of Dimitri Ashkenazy and Vovka Ashkenazy.